Kevin Concannon, U.S. Department of Agriculture under secretary for food, nutrition and consumer services, addresses reporters Wednesday, July 25, 2012, in Portland's Stone Street playground at Unity Village. AUGUSTA, Maine — Past and current commissioners of the Maine Department of Health and Human Services clashed Thursday on Capitol Hill over the state’s ongoing efforts to reduce fraud in its food stamps program. 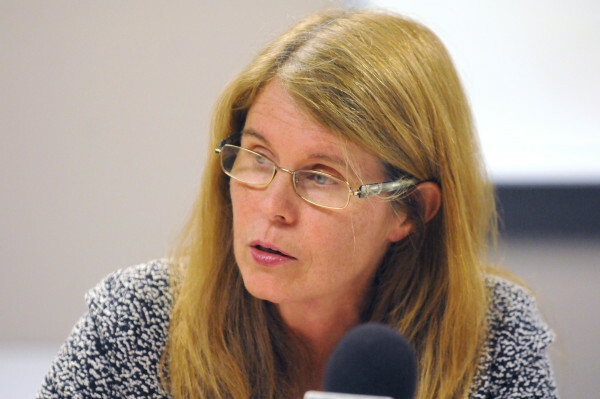 DHHS Commissioner Mary Mayhew traveled to Washington, D.C., on Thursday to testify for the U.S. House’s Oversight and Government Reform Committee, which is investigating fraud in the Supplemental Nutrition Assistance Program, better known as food stamps. Mayhew made several suggestions about how the federal government should allow states more latitude to administer the federally funded program, including allowing state agencies to share data and allowing the placement of photographs on electronic benefits cards. In recent years, DHHS under Mayhew has launched a voluntary program for having photos put on benefits cards. She said photo identifications now appear on about 60,000 of Maine’s 101,000 issued EBT cards, which are like debit cards that contain state benefit dollars. To support the program, DHHS has partnered with the Bureau of Motor Vehicles to access the photos. 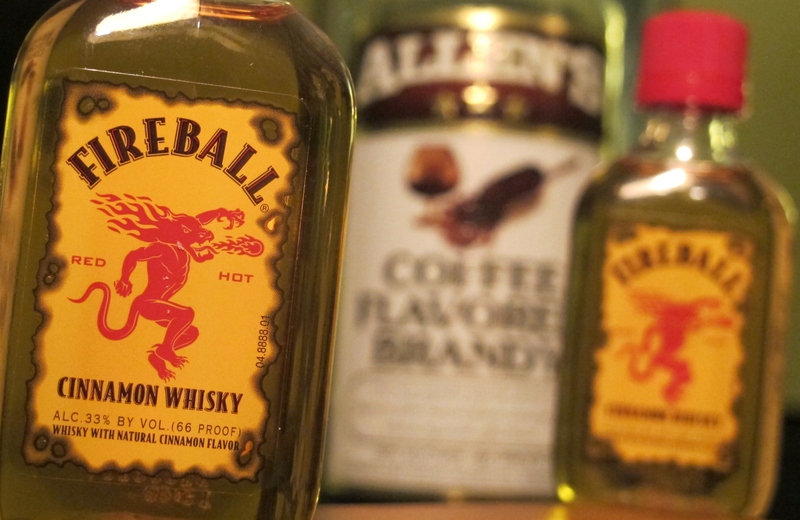 “We recently received another letter to basically cease and desist communications between two state agencies that have agreed to do this and we now have the USDA asking us …” said Mayhew, who was interrupted by Rep. Tim Walberg, R-Michigan. “To not do it even though you are permitted to do it by law,” said Walberg, finishing Mayhew’s sentence. Two seats down from Mayhew in the committee hearing room was Kevin Concannon, under secretary for food, nutrition and consumer services for the U.S. Department of Agriculture. 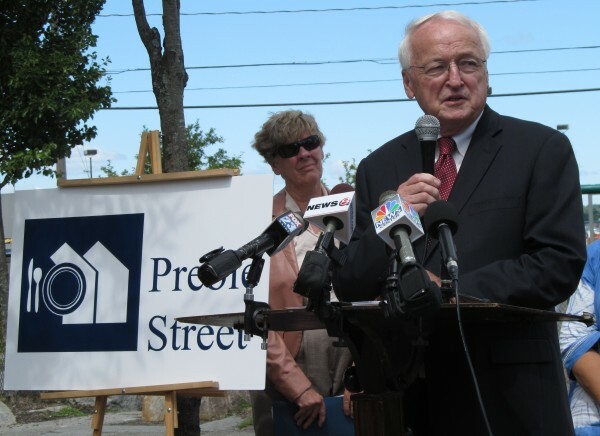 Concannon is a Maine resident and former Maine DHHS commissioner. He interjected himself into the exchange between Walberg and Mayhew. Mayhew said the federal government has been an adversary to many of the state’s anti-fraud initiatives under Republican Gov. Paul LePage. Concannon said USDA is not against photos on benefits cards but that it seeks to avoid confusion, such as problems among both consumers and retailers in Maine about the program. “So there’s another side to this story?” asked Rep. Gerry Connolly, D-Virginia. “There’s a considerable other side,” said Concannon. “Did at any point your office or the federal government preclude Maine from pursuing this option?” asked Connolly. Mayhew said Maine is determined to avoid fraud and abuse that became apparent through her department studying data such as where Maine benefits are spent and which stores they are used in and talking with law enforcement officers who say Maine benefit cards are frequently found during drug busts. “Since we have implemented photos, they have not confiscated an EBT card with a photo on it,” said Mayhew, who in addition to her oral testimony submitted a 16-page written argument.